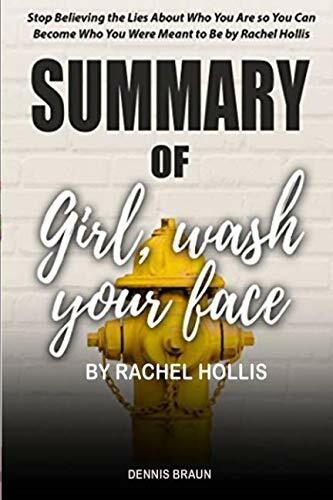 PLEASE NOTE: This is a summary and analysis of the book and NOT the original book.Girl, Wash Your Face is about one crucial truth – you, and you alone, are responsible for your life and happiness. It’s an empowering and sometimes challenging guide to living a joyful, productive and ambitious life.Our summaries aim to teach you important lessons in a time-efficient and cost-effective manner. They are coherent, concise, and comprehensive, highlighting the main ideas and concepts found in the original books. Unessential information is removed to save the reader hours of reading time. Save time and money while completing your reading list.